Proper attic ventilation is essential to remove excess moisture from your attic, particularly if you live in a cool climate. Excessive moisture can attract pests, allow mold to grow in your attic and make it harder for your HVAC system to keep your interior comfortable. 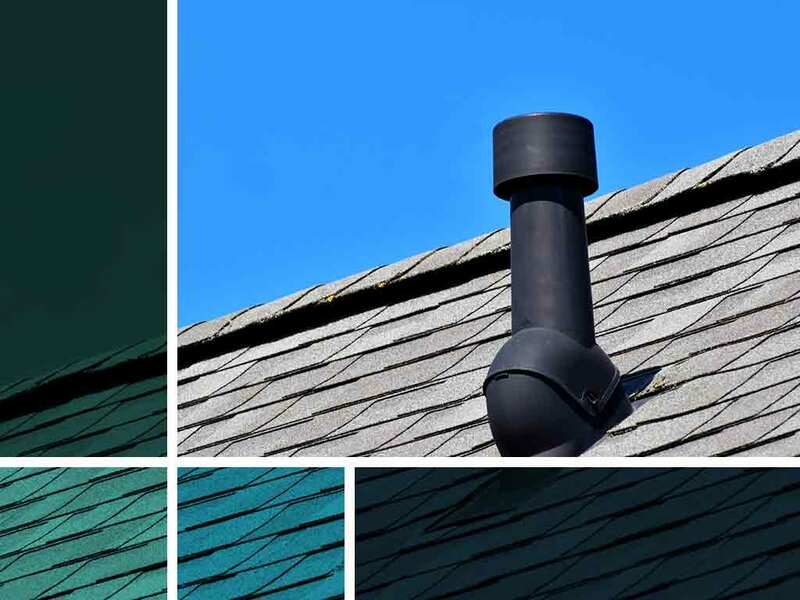 Problems with your ventilation in summer or winter can end up damaging your roof. Heat-buildup in your attic can put stress on your roof and damage it. Even if your roof doesn’t experience any damage from bad weather, you may end up with a premature roof replacement. As an experienced roofing expert, we recommend keeping your attic ventilation system in good shape. A well-maintained attic ventilation system will protect your roof by keeping your attic’s temperature stable and even. Without proper attic ventilation, your attic can become excessively warm. This is a problem because it makes it harder for your HVAC to maintain your desired interior temperature. Since your HVAC will work harder than normal, you may end up having to pay higher energy bills. Attic ventilation plays an important role in your home’s energy efficiency. Turn to Homecraft for all your residential roof repair and roof replacement needs. We are a GAF Master Elite® contractor, making us one of the best roofing companies in the country. Call us at (877) 494-0377 to learn more about our services and products or to ask for a free in-home consultation and estimate. We serve Newark, Middletown, Bear and many areas in DE.